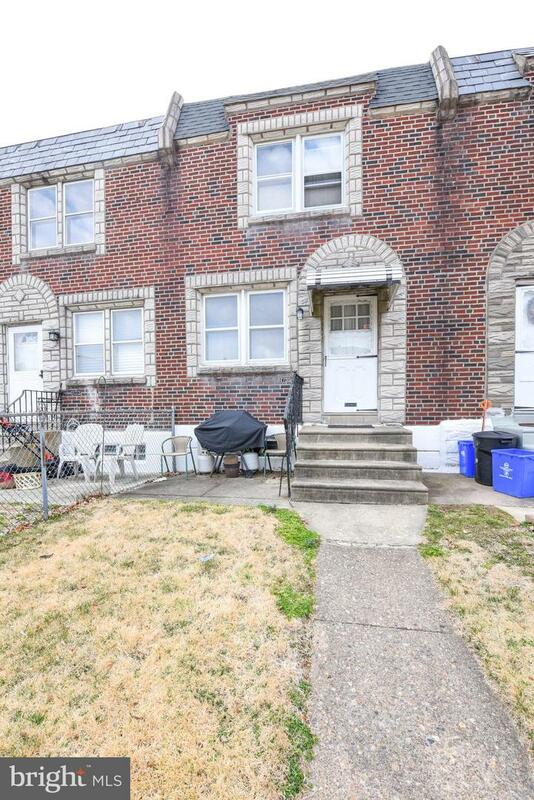 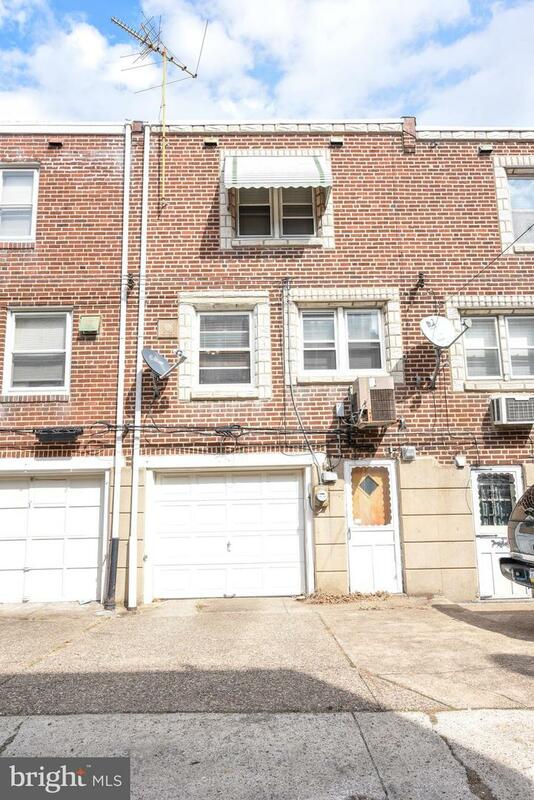 Welcome to the Tacony section of Northeast Philadelphia! 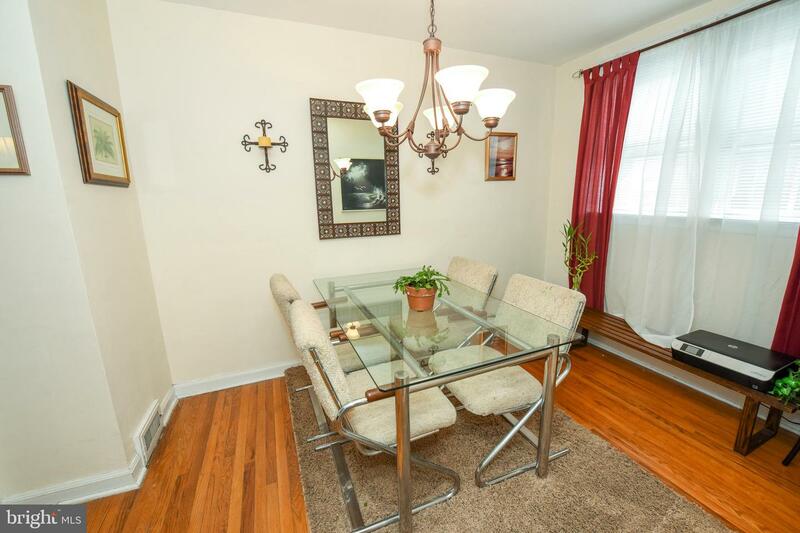 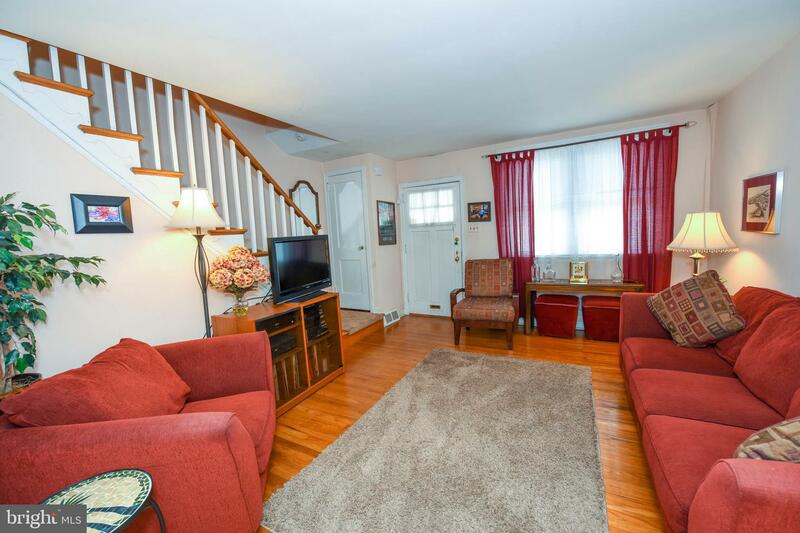 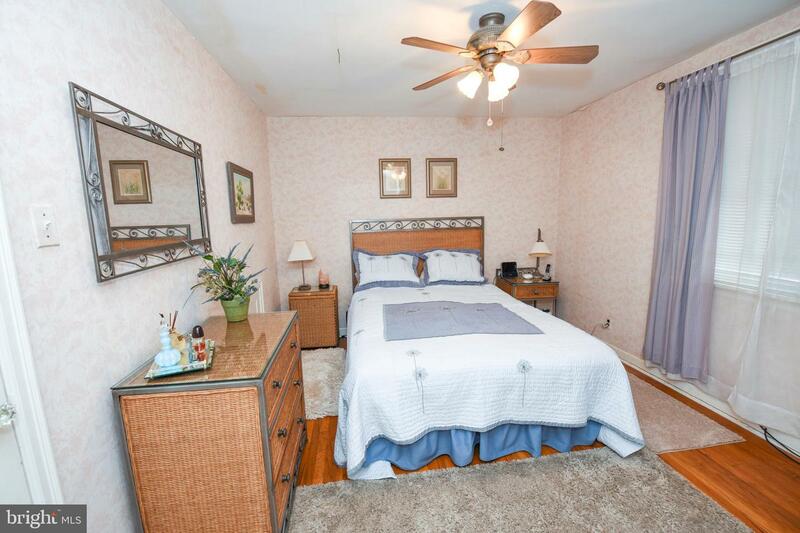 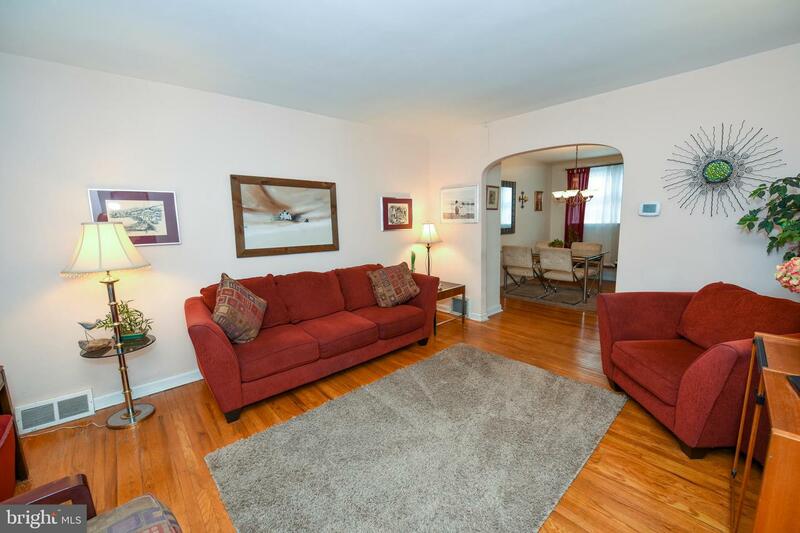 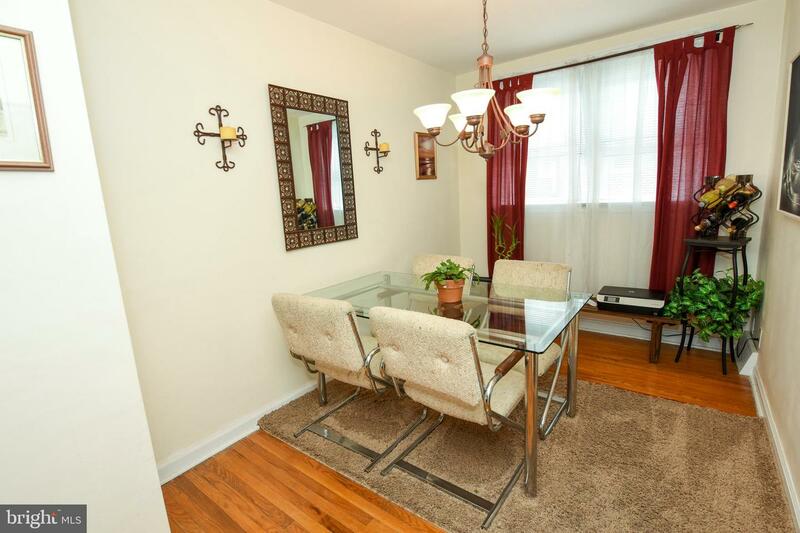 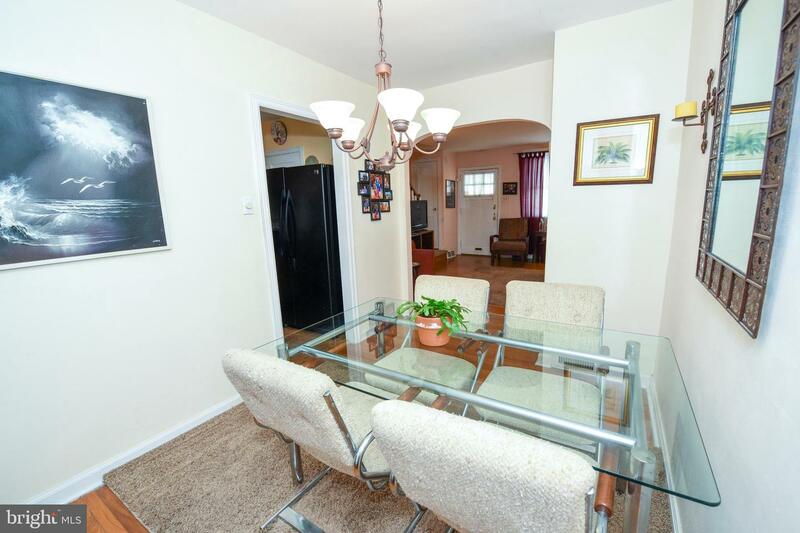 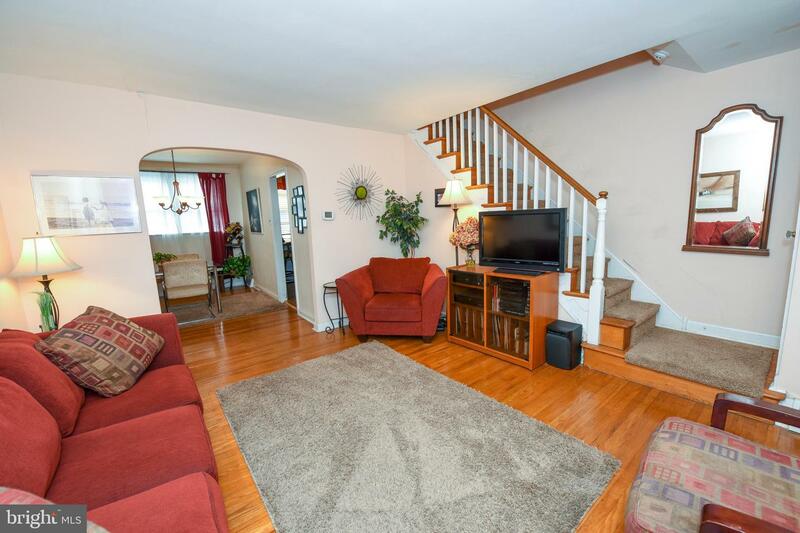 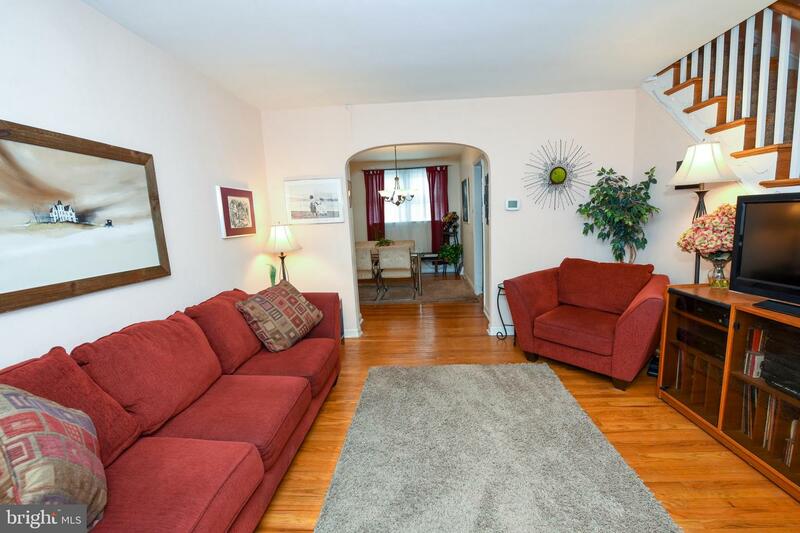 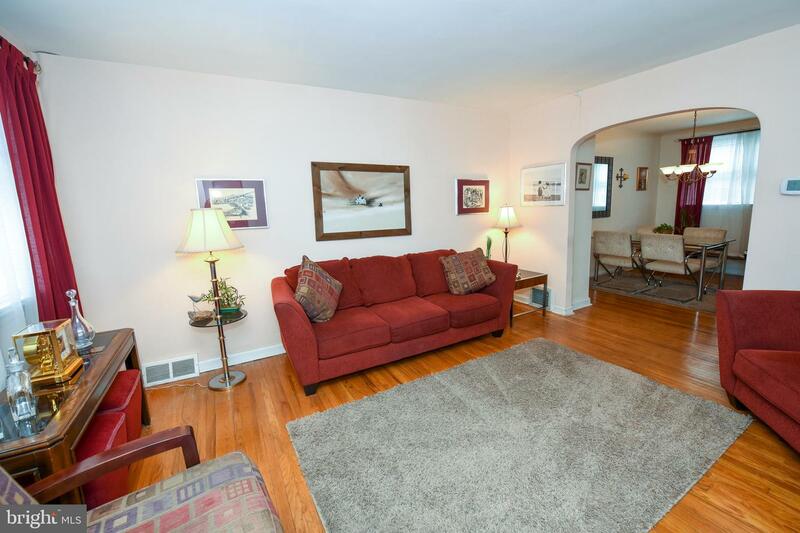 This beautiful home offers hardwood flooring throughout the living room and dining room. 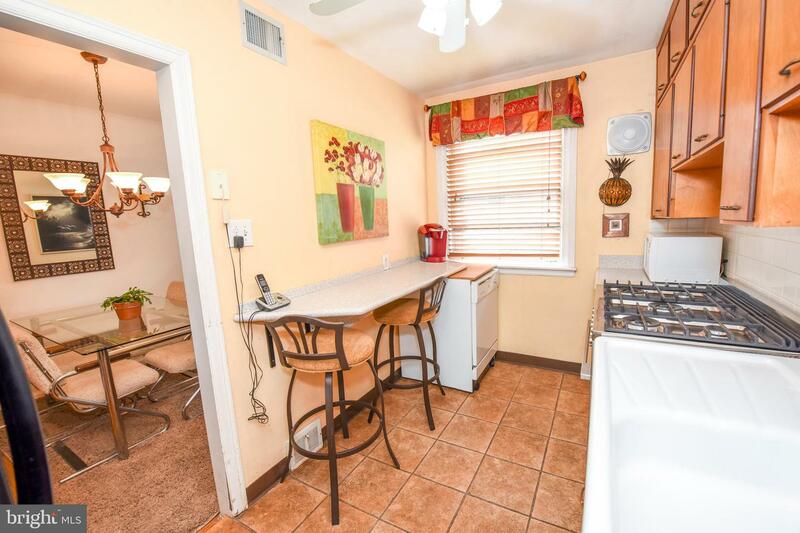 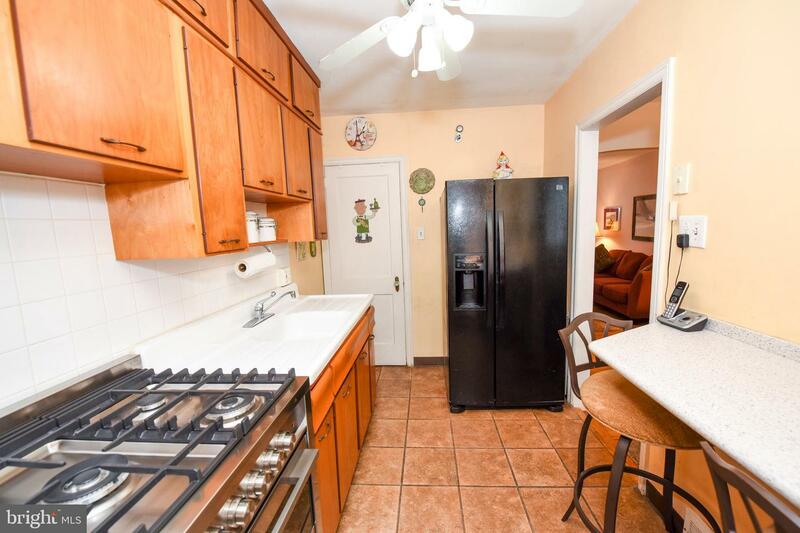 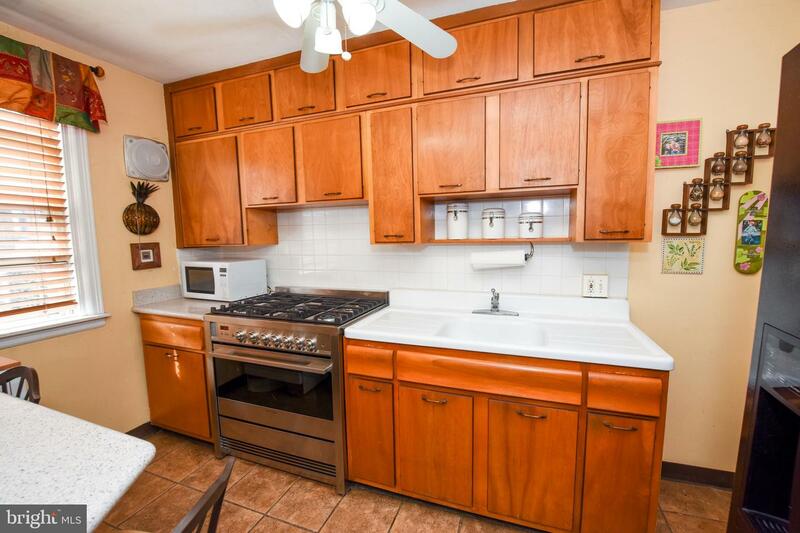 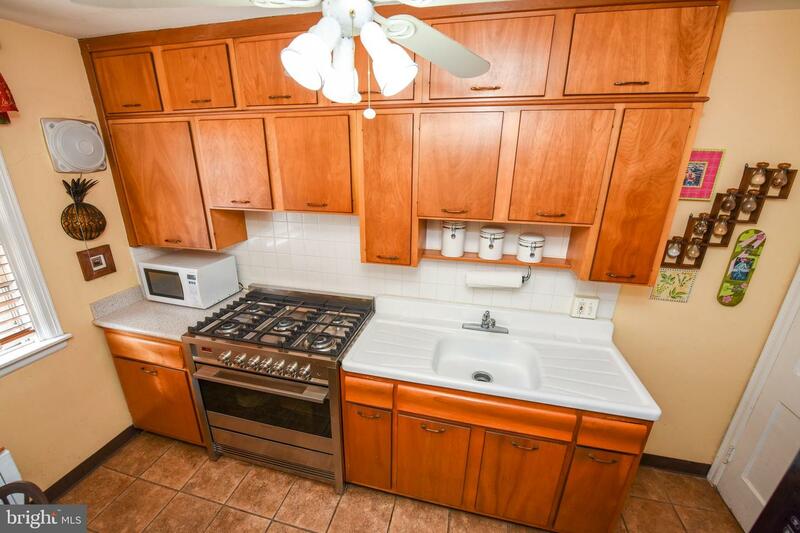 The kitchen offers ample cabinet space, tiled floor and a ceiling fan. 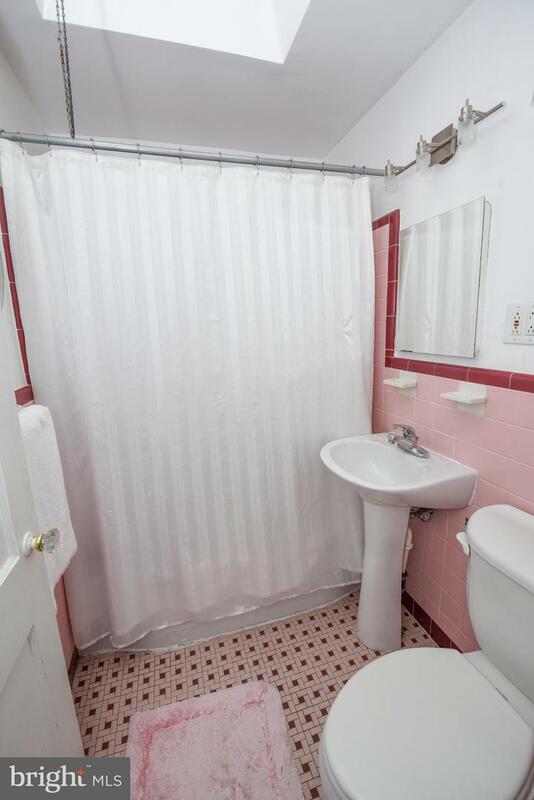 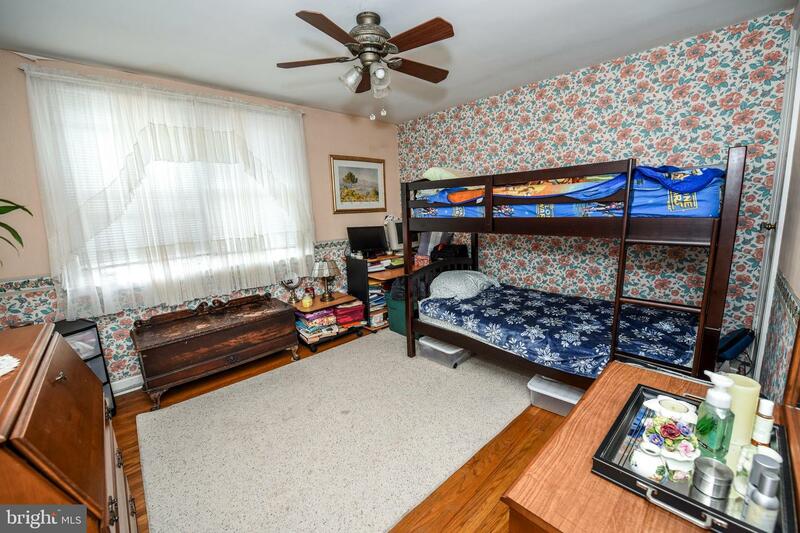 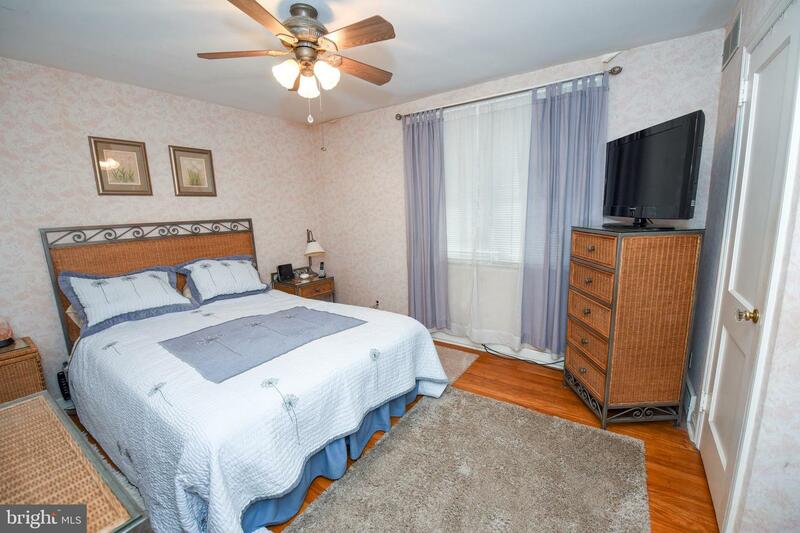 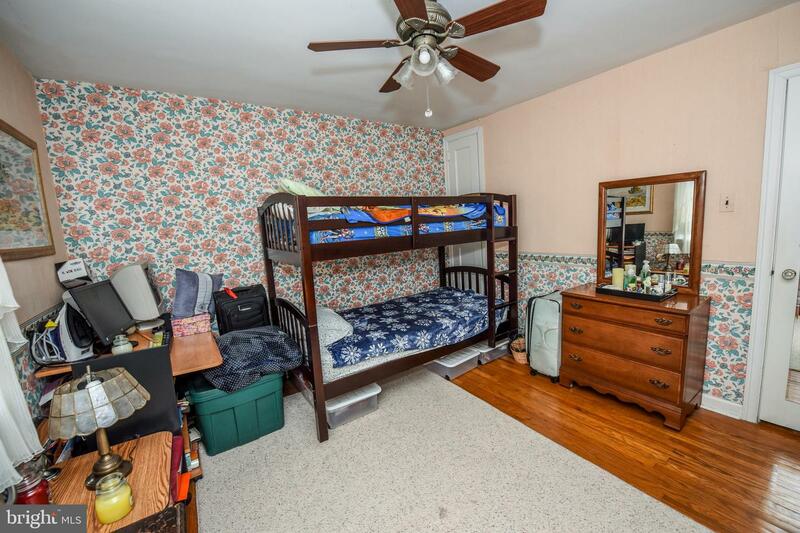 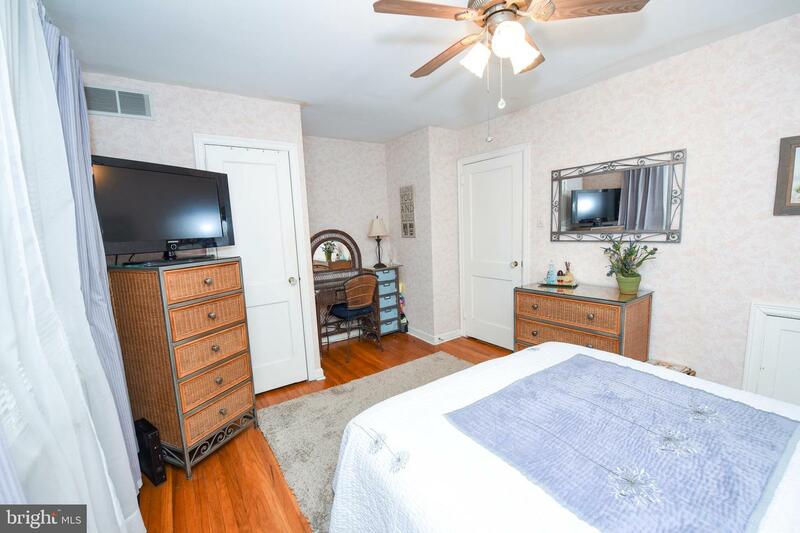 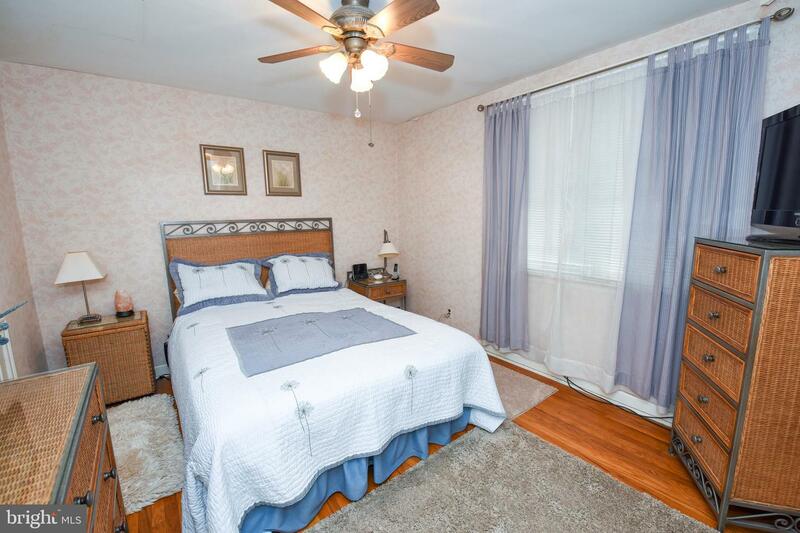 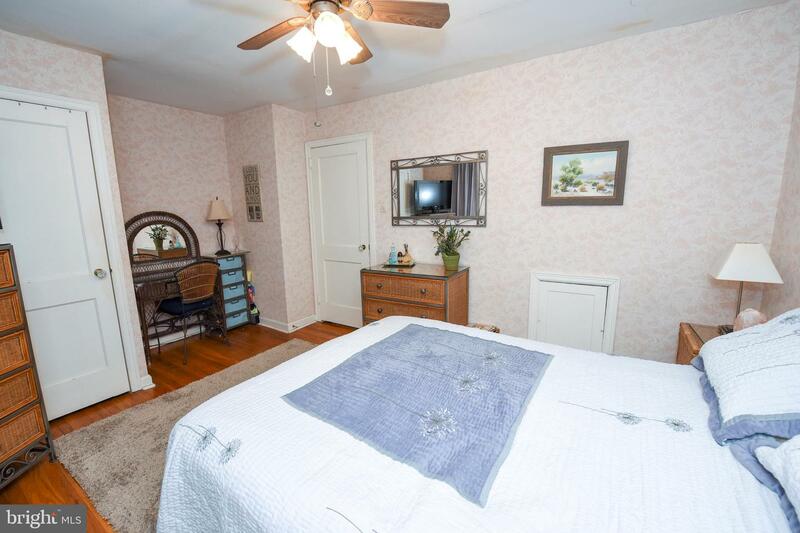 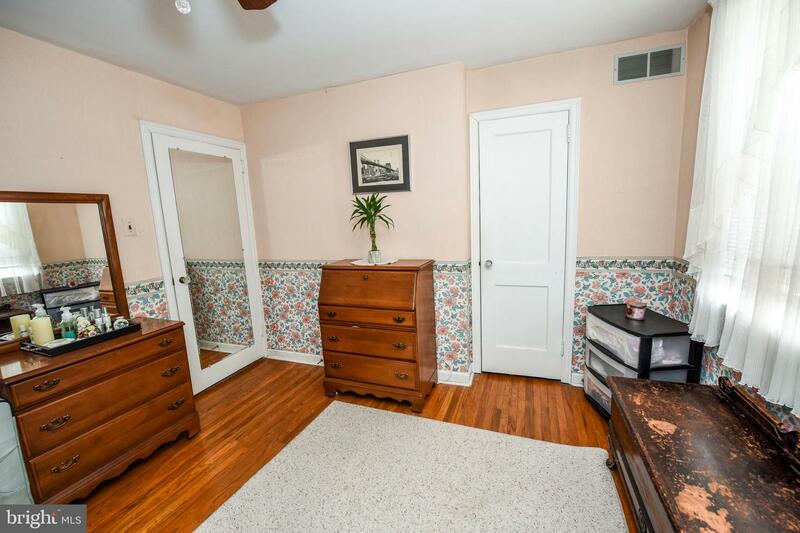 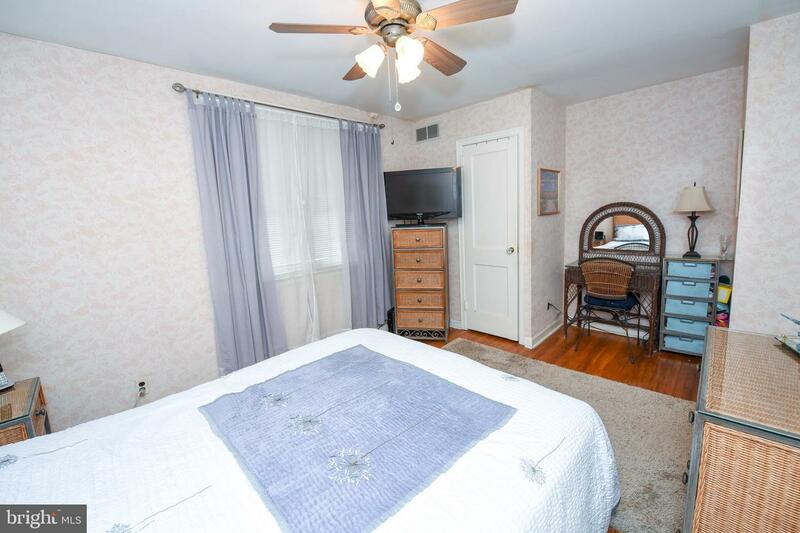 The second floor offers 2 spacious bedrooms with hardwood floor, ceiling fans, and nice sized closets, and a nicely tiled bathroom. 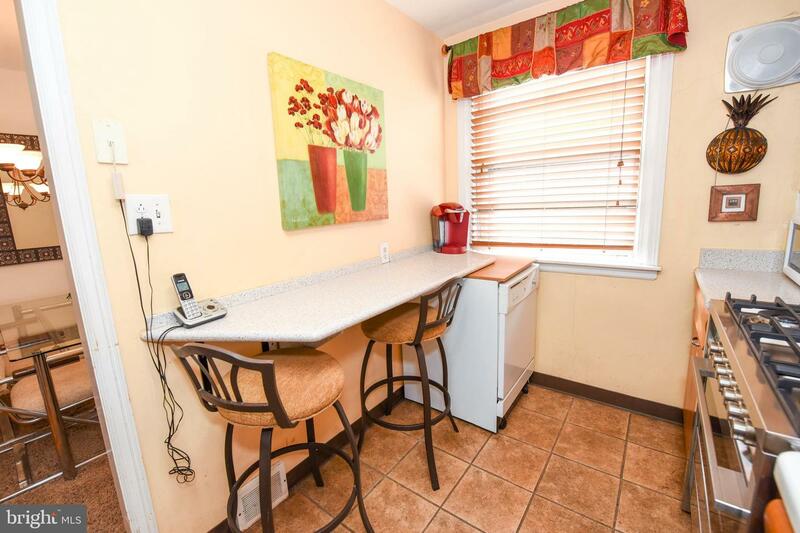 The basement of this home is fully finished, may be accessed from the kitchen or the rear of the property, and offers an attached garage, which is also accessible from the rear driveway of the property. 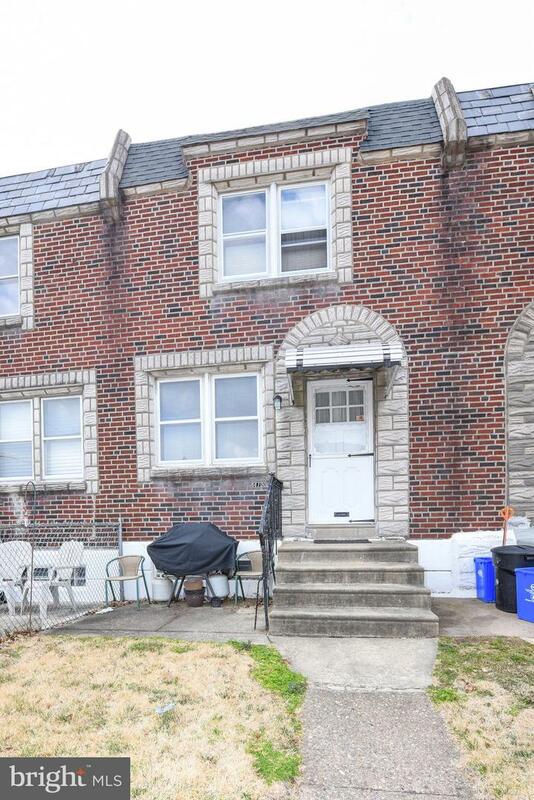 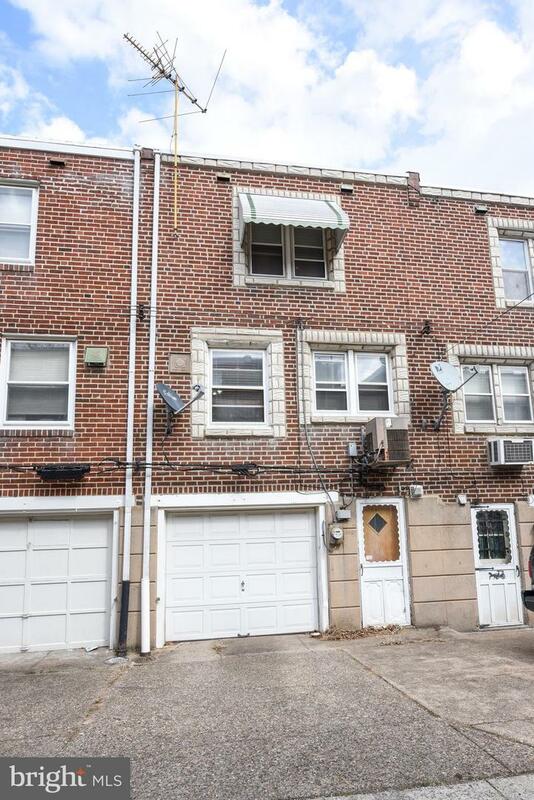 This property won't last long so schedule your showing today!